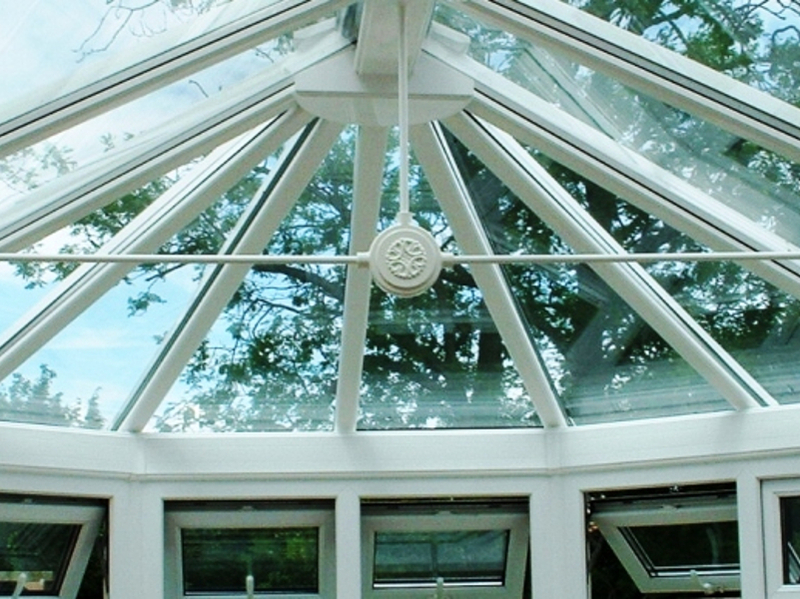 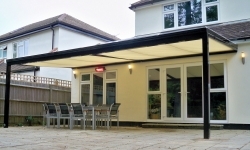 SBI Ltd offer a full design and installation service for Patio Roofing and Verandas in Sussex. 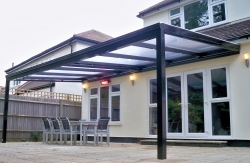 SBI have carried out hundreds of installations of made to measure Patio Roofs and Verandas through out the country. 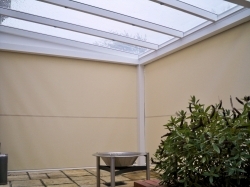 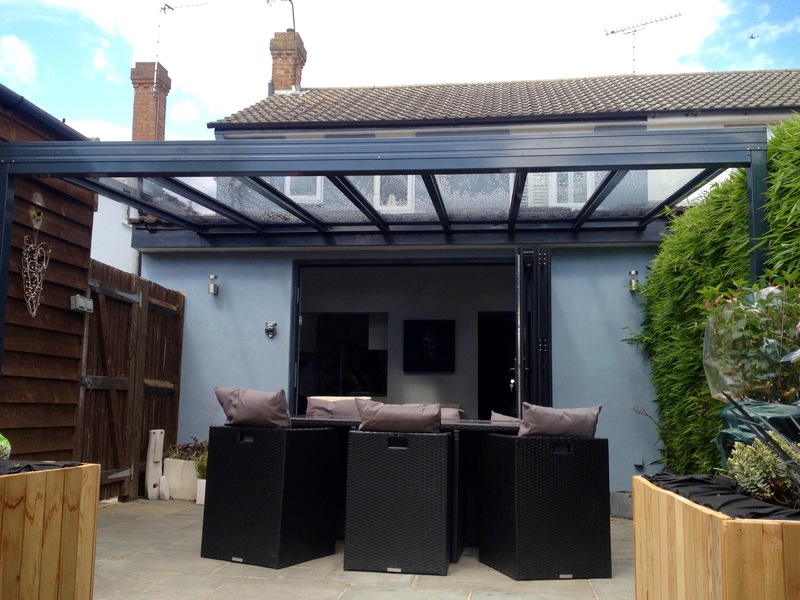 So when you require a bespoke outdoor room for any season, call in our team of experienced designers and installers in Sussex call us any time on 0800 0742 721 to book an appointment or discuss your requirements. 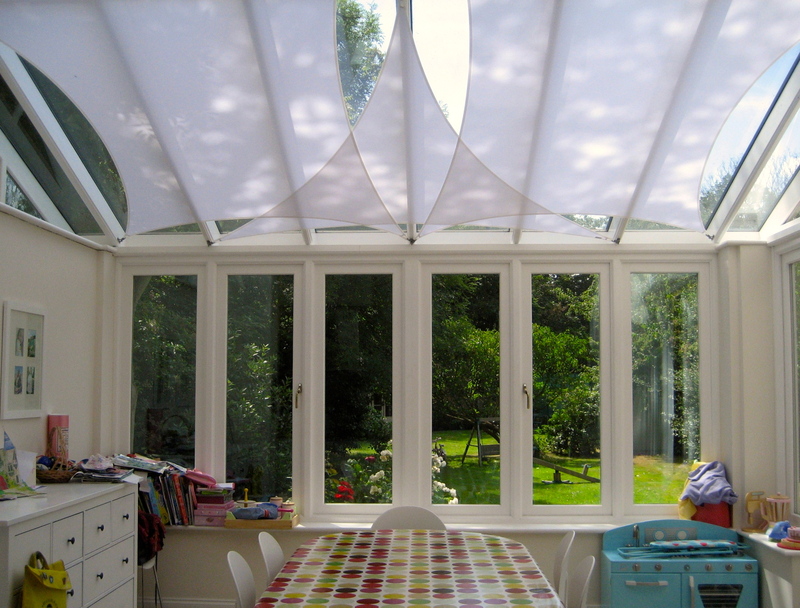 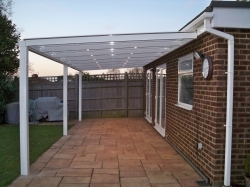 When you need protection from the elements in Sussex look no further than a made to measure, professionally installed patio-roof, veranda, verandah.